The Government of India levies income tax on all income other than agricultural income as per the provisions of the Income Tax Act, 1961. 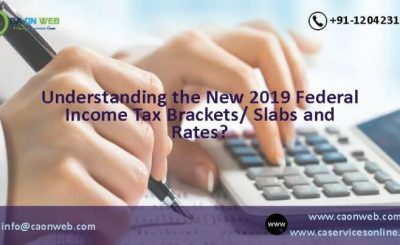 The Government of India has several mechanisms through which it collects income tax from taxpayers like Advance Tax, Self-assessment tax, Tax deducted at source (TDS) and Tax collected at source (TCS). Income tax is to be paid in advance instead of a lump sum payment at year end if you have a total tax liability of Rs.10000 or more in a financial year. If there is any default in the payment of advance tax, it will attract interest under section 234B and any deferment of advance tax will attract interest under section 234C. You are required to calculate your final income tax liability at the time of online income tax return filing after deducting TDS and advance tax paid during the year. This final liability is known as self-assessment tax and has to be deposited with the Government, before online income tax return filing. Tax Deducted at Source (TDS) is an indirect way of tax collection by the government. As per this concept, a person who is liable for making specified payments such as salary, commission, professional fees, interest, rent, etc. is liable to deduct a certain percentage of tax before making payment to any other person and remit the same into the account of the Central Government. The deductee from whose tax has been deducted at source would be entitled to get the credit by online income tax return filing on the basis of Form 26AS or TDS certificate issued to him by the deductor. Tax collected at source (TCS) is similar to TDS, except that it is levied on the sale of specific items as listed in Sec 206C of the Income Tax Act, 1961. The seller collects tax from the buyer, at the specified rates and has to deposit the amount to the credit of Central Government. The buyer from whom the Tax has been collected will get the credit of the amount on the basis of certificate issued by the tax collector. Income Tax can be paid both through the internet (online or e-payment) and at designated branches of banks empaneled with the Income Tax Department (offline). To pay taxes online, log in to http://www.tin-nsdl.com > Services > e-payment: Pay Taxes Online or click here on the tab “e-pay taxes” provided on the said website. Provide a proper link of e-payment. Select the relevant challan i.e. ITNS 280. 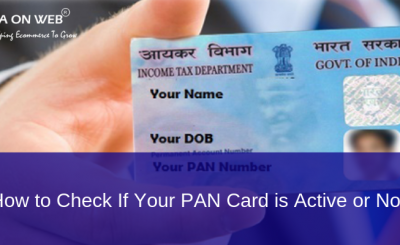 Enter PAN / TAN (as applicable) and other mandatory challan details like accounting head under which payment is made, the address of the taxpayer and the bank through which payment is to be made, etc. If PAN / TAN is valid as per the ITD PAN / TAN master, then the full name as per the master will be displayed on the confirmation screen. On confirmation of the data, you will be directed to the net-banking site of the bank. You have to log in to the net-banking site with the user id/password provided by the bank for net-banking purpose and enter payment details at the bank site. On successful payment of the tax, a challan will be generated containing CIN, payment details and bank name through which e-payment has been made. 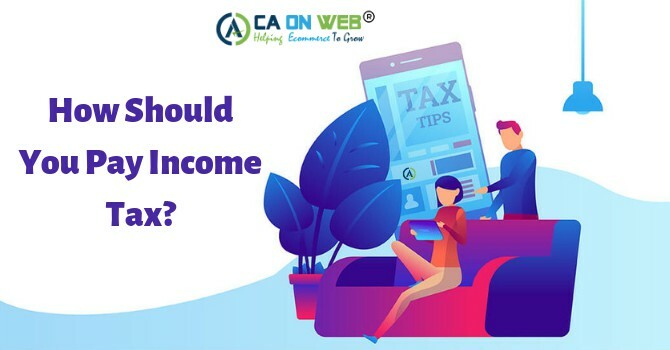 You can either do online income tax return filing yourself or take help of professionals through our online platform CAONWEB. 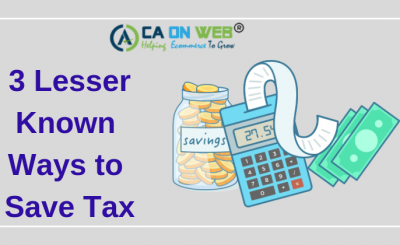 And, if you have any queries relating online income tax payment, online income tax return filing, income tax return form and ITR due date then you can also contact professionals through CAONWEB.